Numbers dominate global politics and, as a result, our everyday lives. 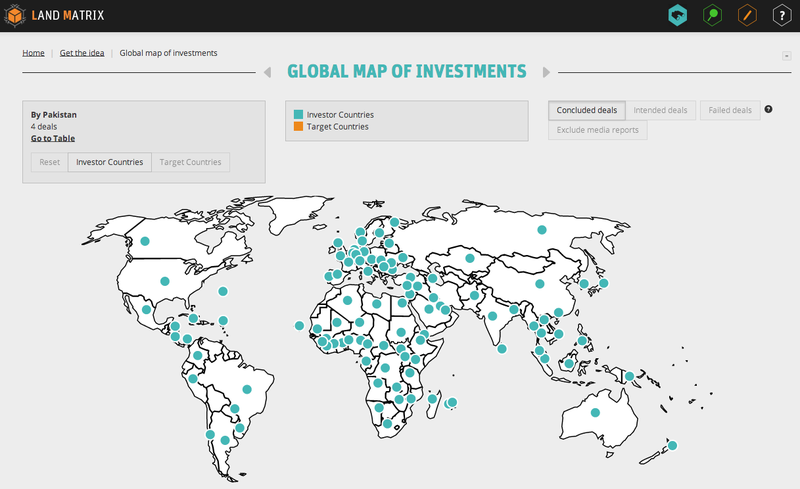 Credit ratings steer financial markets and can make or break the future of entire nations. GDP drives our economies. Stock market indices flood our media and national debates. 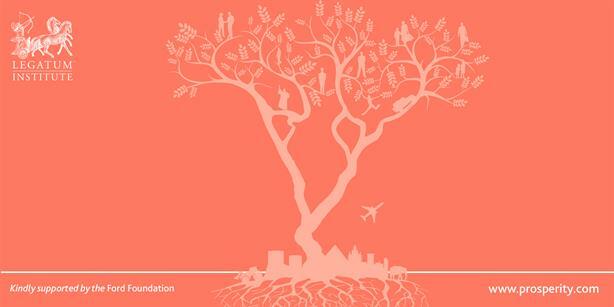 Statistical calculations define how we deal with climate change, poverty and sustainability. But what is behind these numbers? 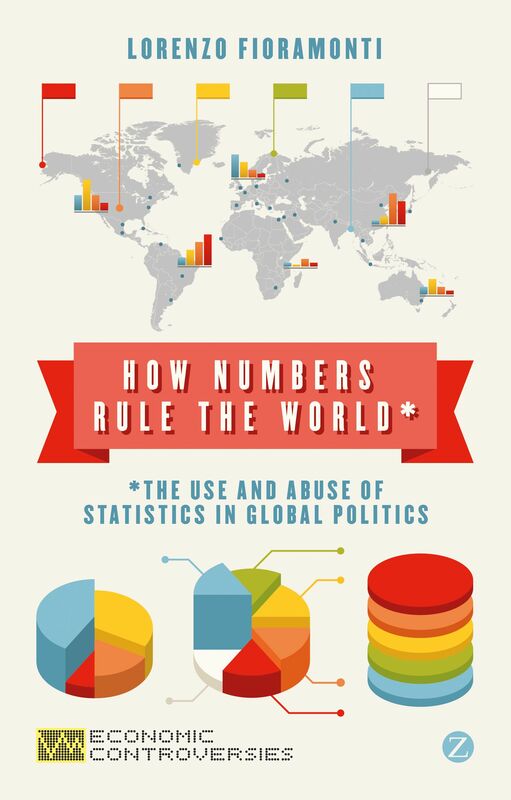 In How Numbers Rule the World, Lorenzo Fioramonti reveals the hidden agendas underpinning the use of statistics and those who control them. Most worryingly, he shows how numbers have been used as a means to reinforce the grip of markets on our social and political life, curtailing public participation and rational debate. 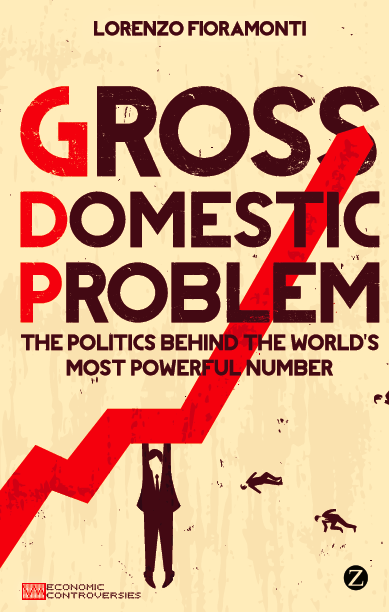 "Our mis-leading indicators": book review featuring "Gross Domestic Problem"